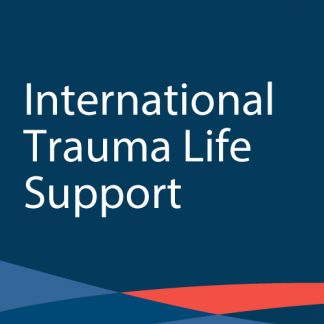 ENA developed and implemented the TNCC for national and international dissemination as a means of identifying a standardized body of trauma nursing knowledge. 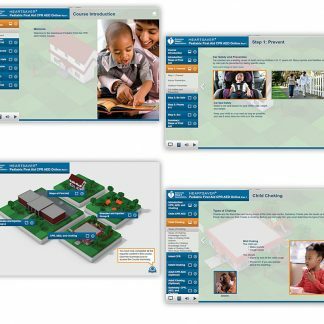 The TNCC (Provider) is a 17.65-hour course designed to provide the learner with cognitive knowledge and psychomotor skills. 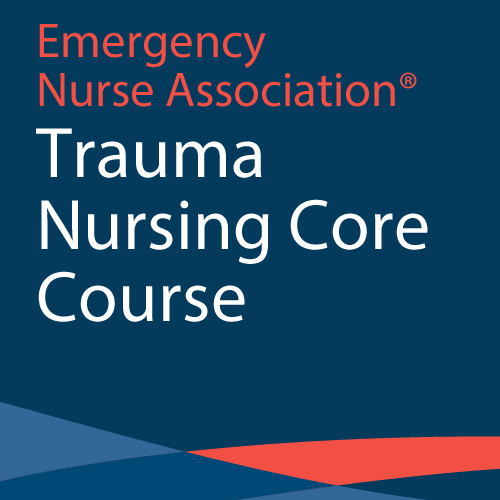 The TNCC (Instructor) course is an 8-hour course designed to prepare nurses to become TNCC (Provider) Instructors. 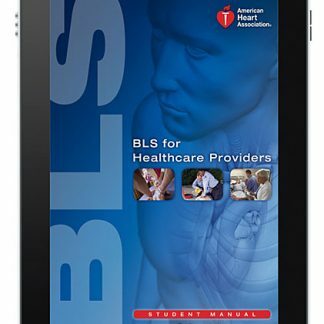 The nurse must have successfully completed the provider course prior to attending the Instructor course. The Instructor course emphasizes appropriate teaching strategies as well as correct evaluation methods. The TNCC may be officially attended by registered nurses (RN’s). 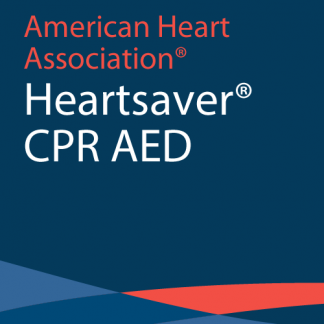 Other health care providers working in the emergency care setting, may attend the course and receive contact hours, but not the 4-year verification status. 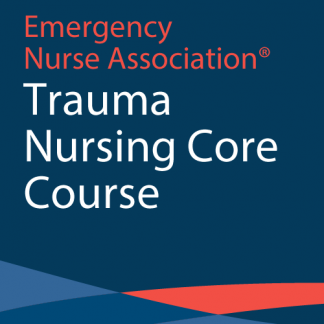 In order to maximize success in the TNCC (Provider), it is recommended that the participant have at least six months of clinical nursing experience in an emergency care setting. 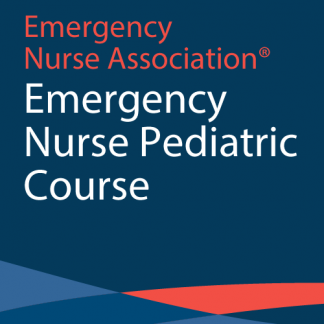 It is assumed that the course participant possesses the generic nursing knowledge, has an understanding of emergency care terminology, and has familiarity with standard emergency equipment. 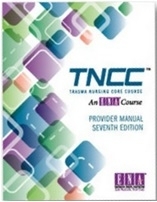 Access TNCC Provider Course Online Modules the discount code is TNCCENA7. There should not be any expense after you apply the discount code. A Portion of the proceeds goes to National ENA Headquarters and our local Chapter Northwest Florida Chapter of ENA Chapter 80.